22:00 Fiction of the night! Immortality, Do you want infinite lives? 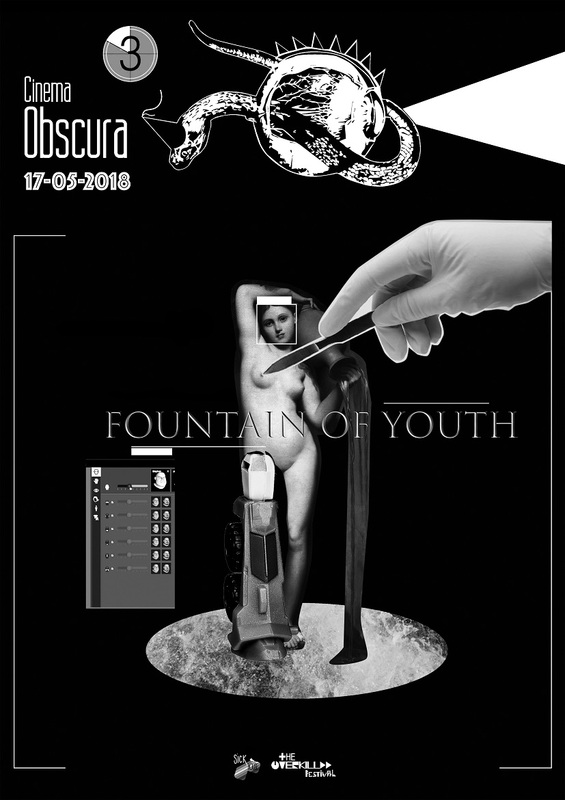 FOUNTAIN OF YOUTH is a special edition about aging. If the wishes for eternal life are as old as humanity, we live in a time where technology supports the fight against aging in an extraordinary accelerated way. Futurist (Ray Kurzweil to name him only), believe that people born today will live a 1000 years! Human enhancement, genetic transformation, digital immortality are part of our future, let’s talk about it. For this occasion Sickhouse will be transformed into a beauty Gym center where you can workout and figure out how far you can make into the Super human world to come. Take your most colourful outfit and your sneakers to move your body on Chiptune beats, learn, from the best, some DIY plastic surgery technics, try out a new game/simulator on our brand new HTC Vive (VR) and of course watch with us the, chosen with care, movie of the night!